A Romanian-born Stanford neuroscientist has been awarded a 2018 Vilcek Prize for Creative Promise, which recognizes young immigrants who have made significant contributions to biomedical research in America. 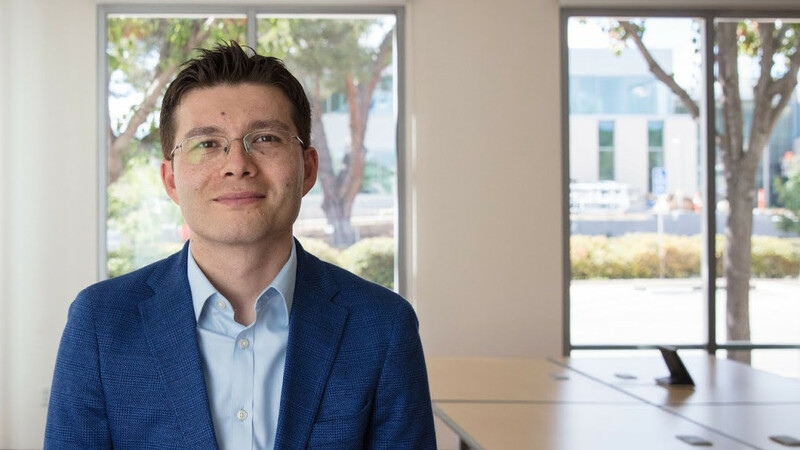 Sergiu P. Pasca, 36, assistant professor of psychiatry and behavioral sciences at Stanford, uses models of the human brain — created through cellular reprogramming technology — to explore the biological underpinnings of brain diseases like autism. The first member of his family to attend college, Pasca was born six years before the collapse of Communism in Romania. He has recounted memories of televised broadcasts of hours-long speeches by former dictator Nicolae Ceausescu and nightly blackouts during which his mother would read to him by candlelight. Pasca set up his first science lab and started experiments at the age of 11, in the basement of his parents’ 150-year-old house in Aiud, Romania, according to a 2015 interview. A national chemistry prize in high school offered him a full university scholarship — and launched his prestigious career.